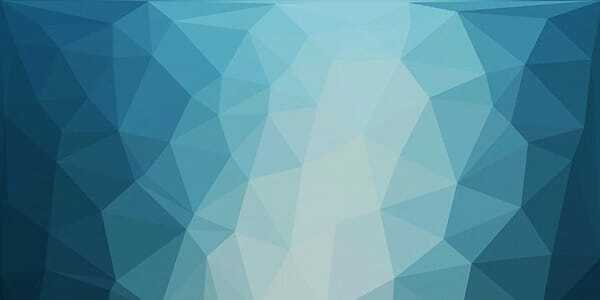 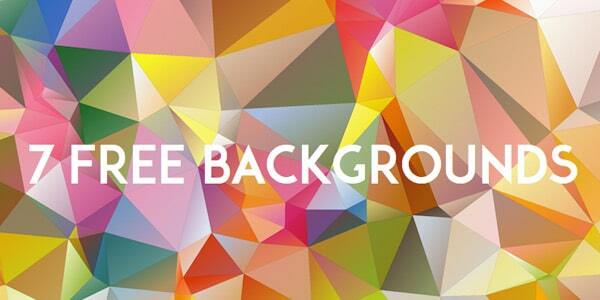 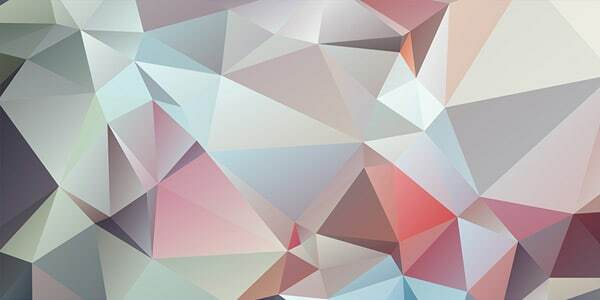 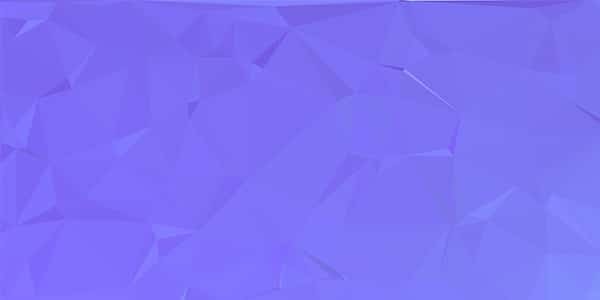 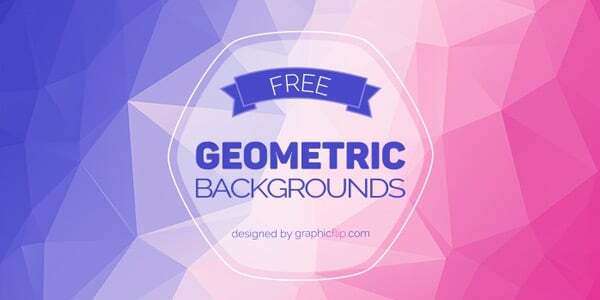 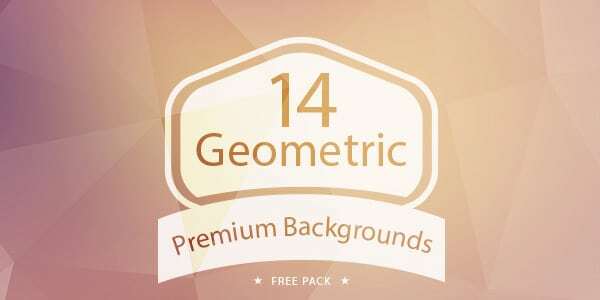 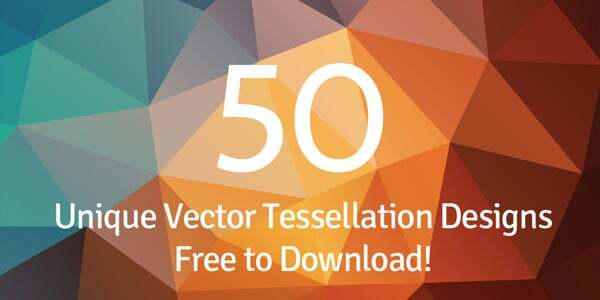 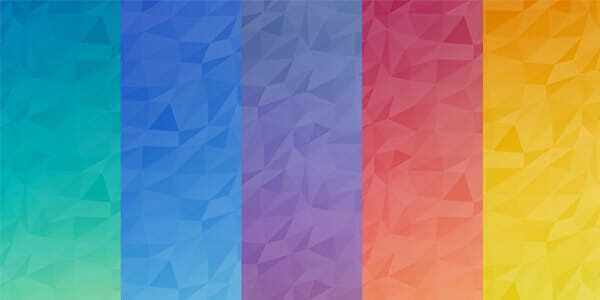 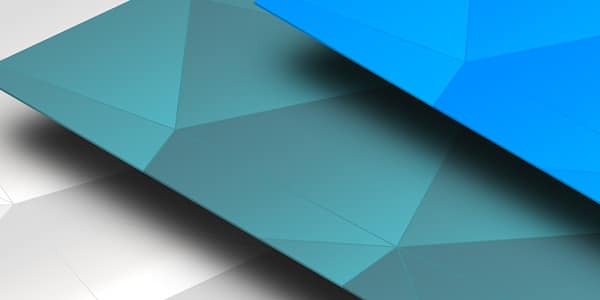 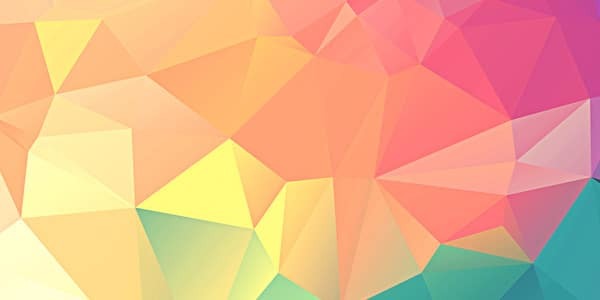 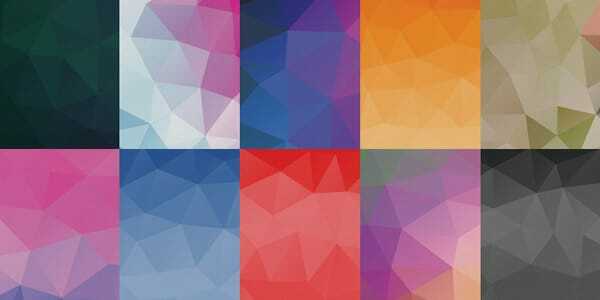 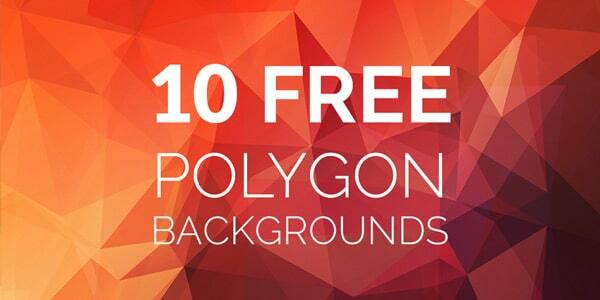 Polygon backgrounds are pretty famous among web designers and print designers. 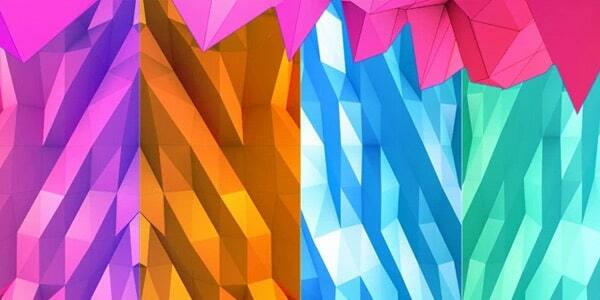 They add a different level of feel and depth to the design. 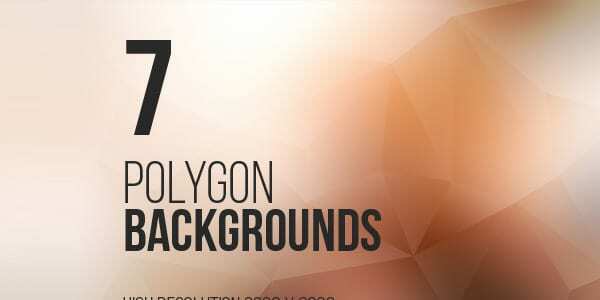 Most of the polygon environments are colourful backgrounds. 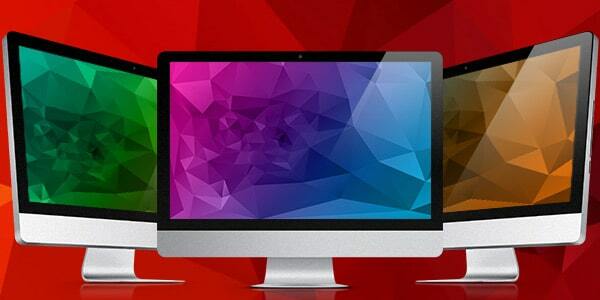 Hence, they match with website headers, flyer designs, wallpapers, posters and much more. 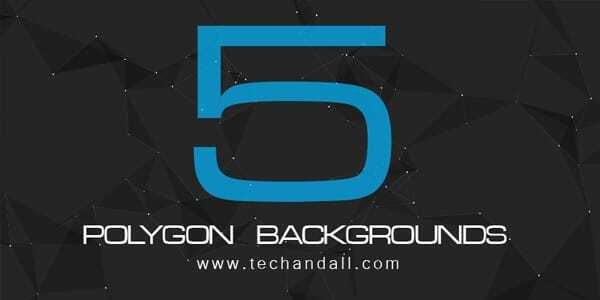 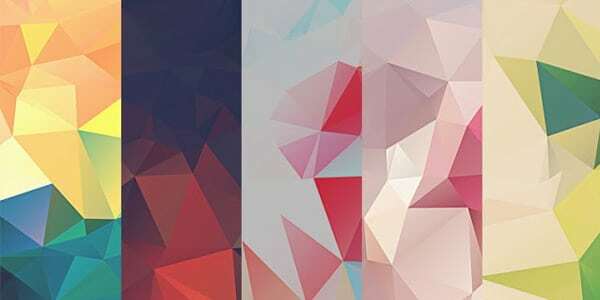 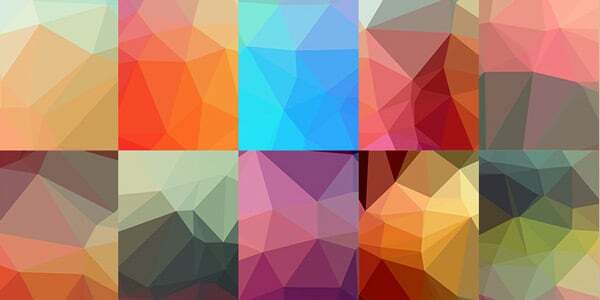 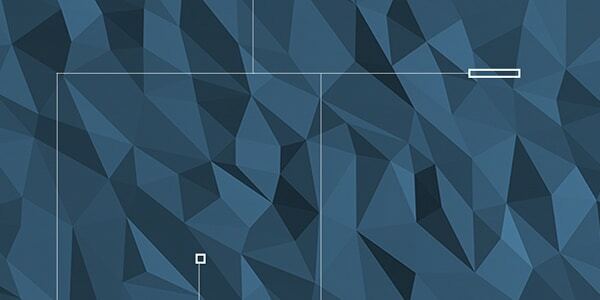 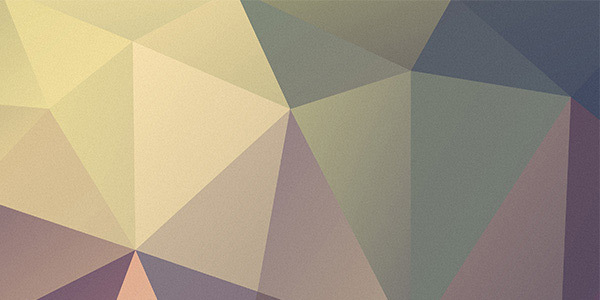 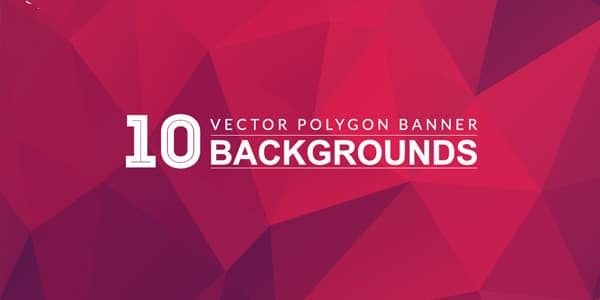  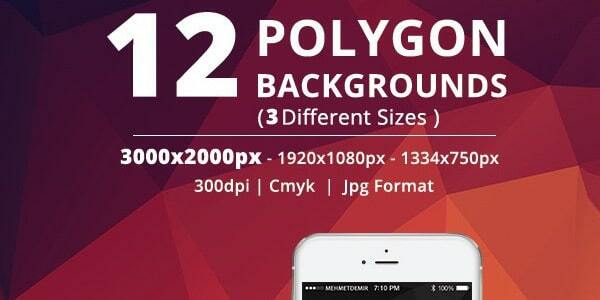 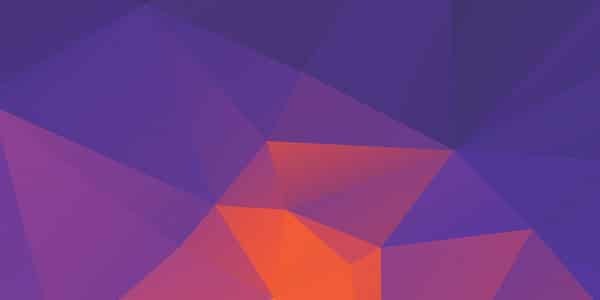 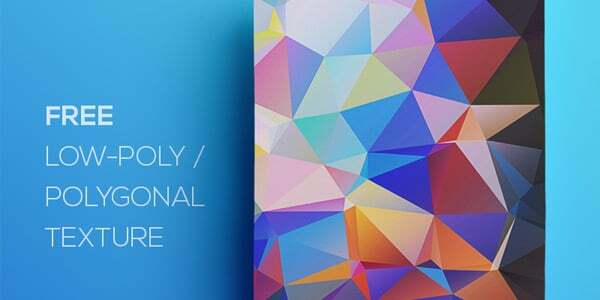 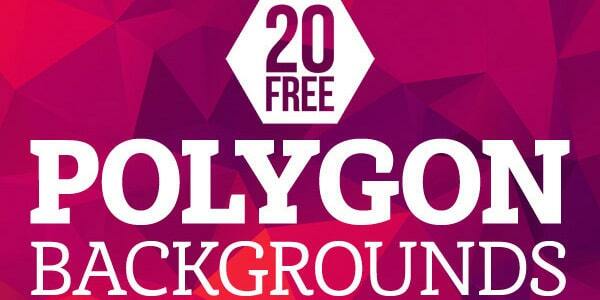 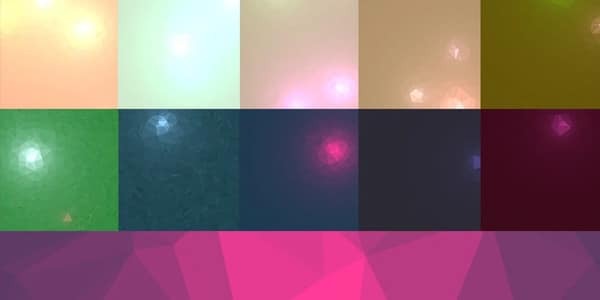 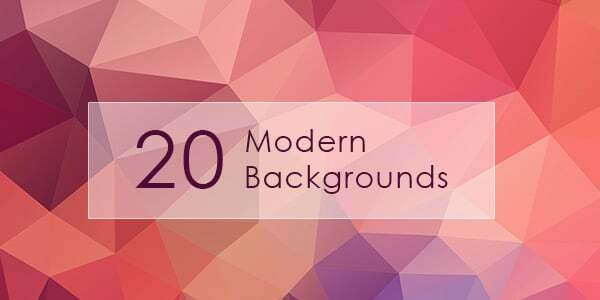 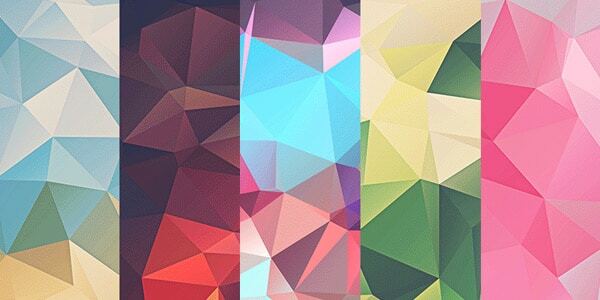 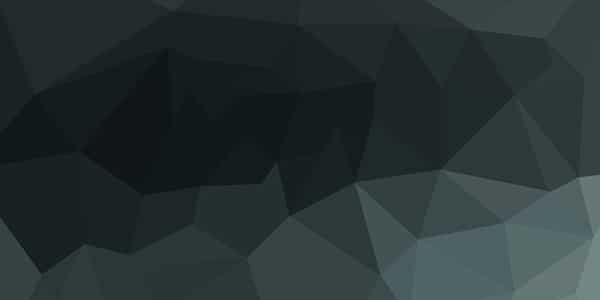 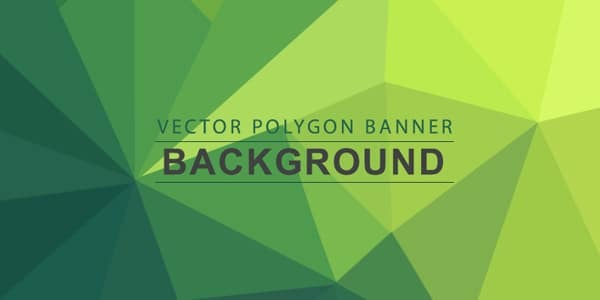 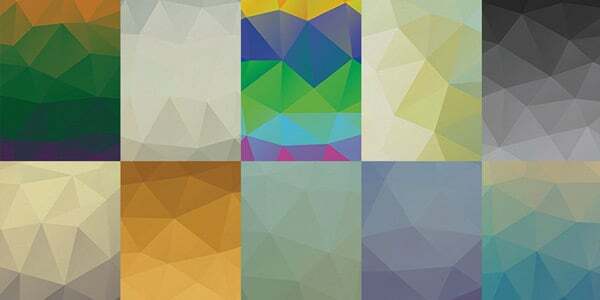 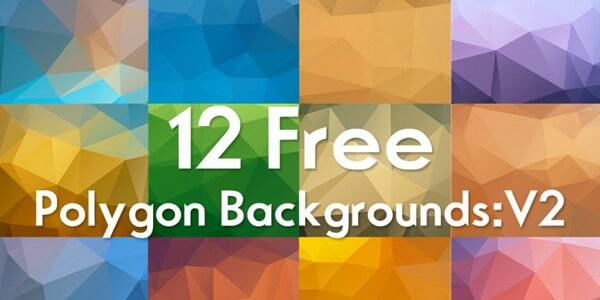 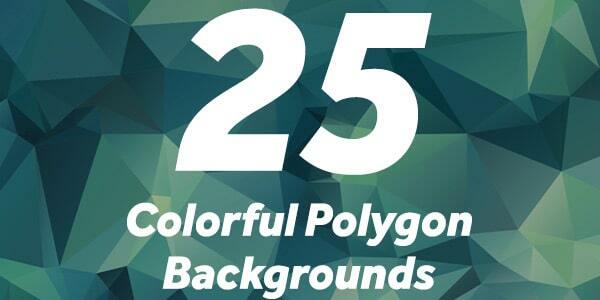 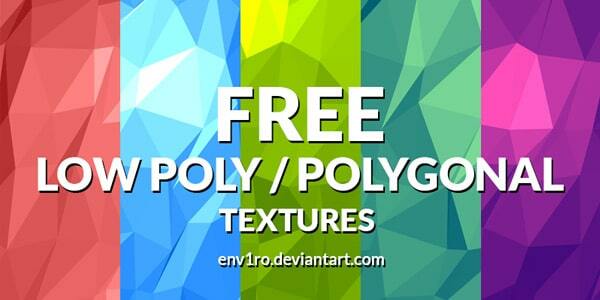 In this post, we have summarised a great list of Polygon Backgrounds, Patterns and Textures . 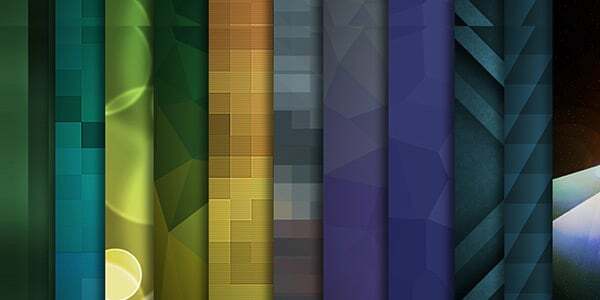 These will definitely help you when you design color full web or print design.